ZTE has come out and said they are estimating the Axon 7 will receive its Android 8.0 Oreo update around April and that the new UI software will be referred to as Stock+. 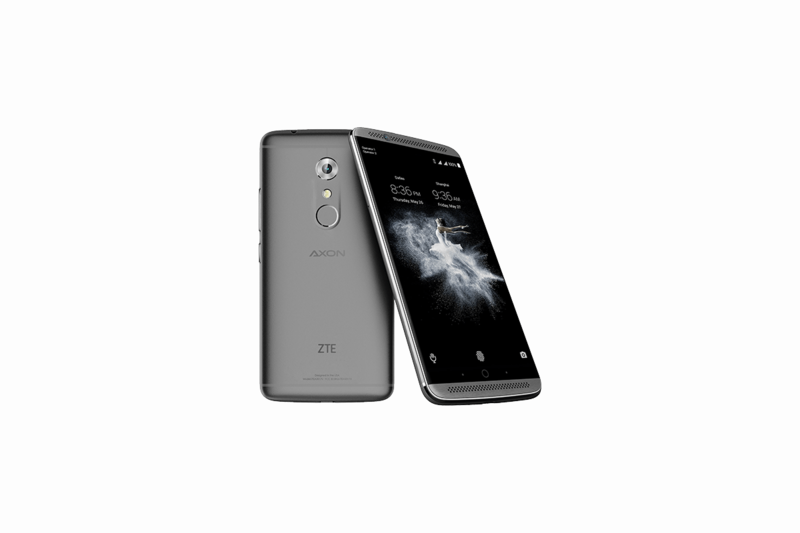 The ZTE Axon 7 can be considered the dark horse of 2016. It flew under the radar for most people, but the users who purchased the device seem to really love it, and many of those people are wondering when the Axon 8 will be making an appearance. Most OEMs support their popular devices with two full major Android version updates, and the Axon 7 has already received its first major update to Nougat. The community has been asking ZTE when they will roll out the Android Oreo update to Axon 7 owners and we were finally given some new information this week. When Google announced the Android 8.0 Oreo update, we saw many OEMs quickly share their Oreo update roadmap with their customers. Though, these companies don’t share exact dates for when they’ll be able to push out a new major version of Android since there’s a lot of work that goes into them. Even when Google works closely with these 3rd-party companies, it just takes a ton of work to bug test and optimize the software for their devices. Still, a lot of these big smartphone OEMs are eager to tell their customers which devices will receive the update. This typically happens for the newest flagship that a company has available, but in some cases it happens for a smartphone that was released in 2016. As the ZTE Axon 7 has held up quite remarkably this last year and a half, there are a lot of people still using the device and they’re anxiously waiting for the Android 8.0 Oreo update. Until now, we didn’t really have much information to go on when it came to ZTE’s plans to roll out the Android Oreo update to the Axon 7. We still don’t have any solid details about when it will actually start rolling out to the public, but a new forum post from ZTE says the update is “right around the corner.” Besides this, the only thing that we’ve been able to dig up about the update is that it will not be using ZTE’s MiFavor UI and instead it uses a more stock Android like user interface.